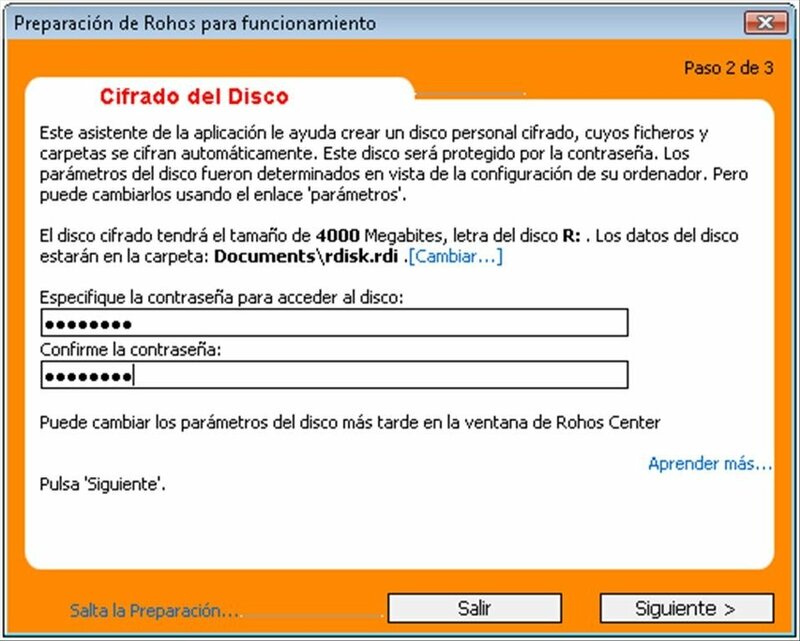 When you use a computer you accumulate confidential information that should be kept secure to avoid problems in the future, and to be able to carry out this task you can resort to an application like Rohos Disk Encryption. 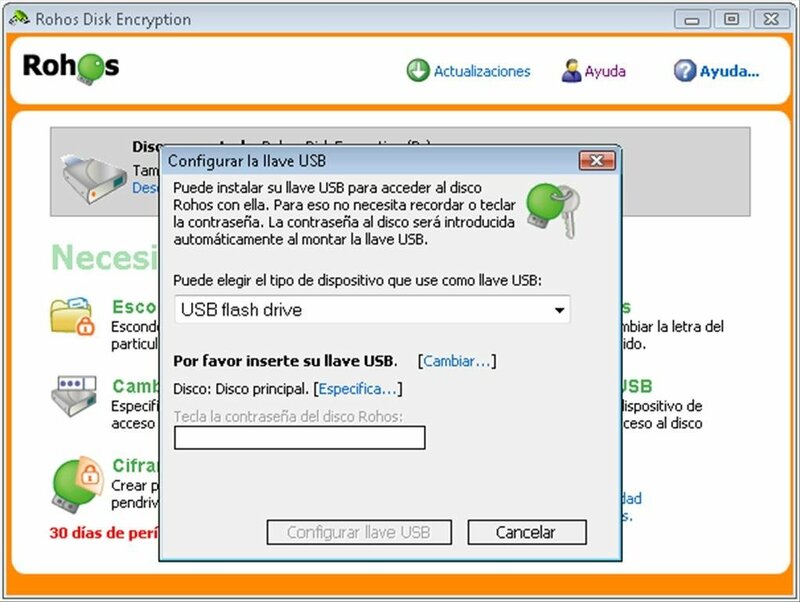 By using Rohos Disk Encryption the user can create a small hidden hard drive on which it is possible to save the most important information behind a password using 256-bit AES encryption. This hard drive can be created as a virtual partition of the computer's hard drive or on a USB pendrive. Completely removing the data added to the hidden drive from the main drive. Steganography can be used to make the data more secure, or in other words, the information can be stored within files in another format. The application offers the possibility to create more than one hidden drive. Hiding the program's icons when the data is hidden. Integrating directly with Microsoft Office. Therefore, if you need to store confidential information so that it's as secure as possible, you only have to download Rohos Disk Encryption.